Nathan Bailey produced a fine performance at the Rio test event to secure Great Britain a male trampoline place at the 2016 Olympics. Bailey, from Bournemouth, scored 104.695 points for his two routines. The 22-year-old said: "It's been my aim for the last four years and qualifying the spot for Team GB just means the world to me. Hopefully I can secure the spot in my name [at the GB trials]." Britain already has two female trampoline places at Rio. 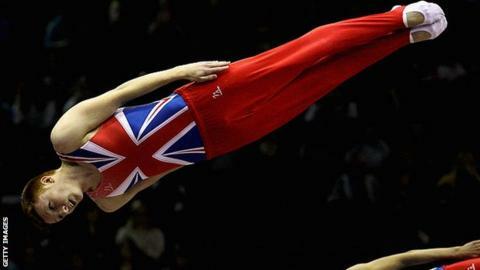 It will be the first time Great Britain is represented by a male trampolinist at the Olympics since Gary Smith competed at the 2004 Games in Athens.